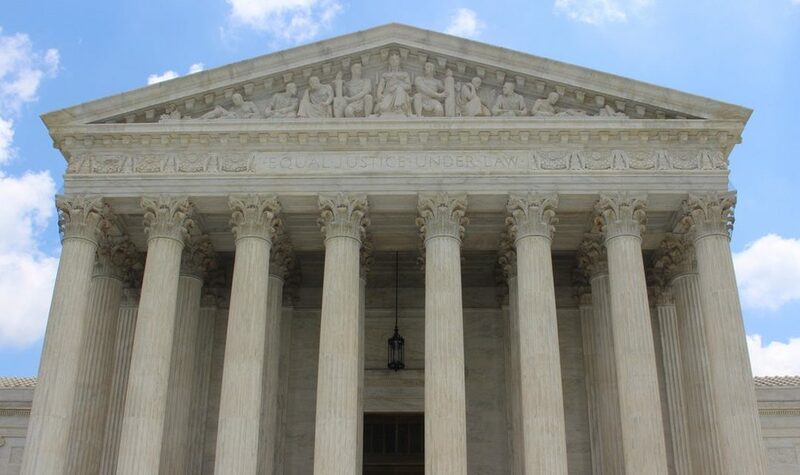 Judicial rulings involving religious liberty dominated the news wires this week. We also have a contest for listeners to win a banner from SBC17. Be sure to listen for the details of that. 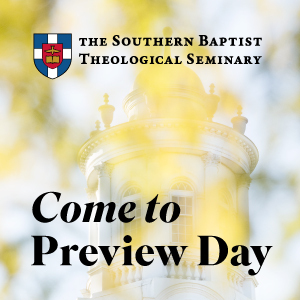 As you may have heard if you were in Phoenix for the SBC Annual Meeting, we’ve all been invited go to Equip.SBTS.edu to download a free copy of Essential Reading on Preaching from The Southern Baptist Theological Seminary’s new resource Southern Equip. Get your book now at equip.sbts.edu.